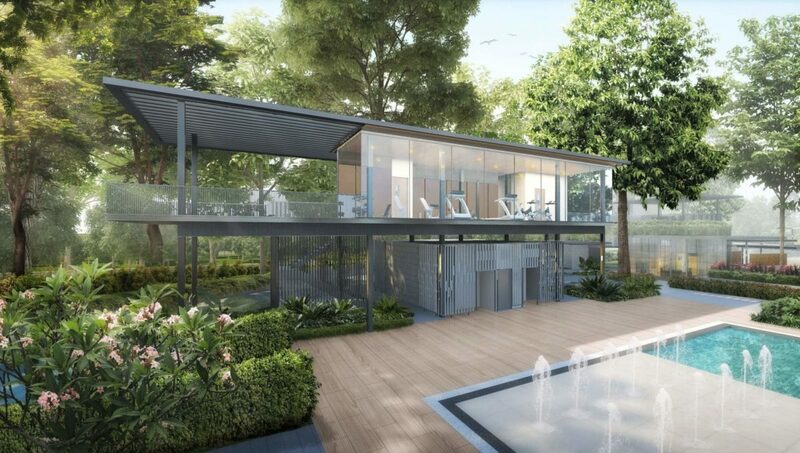 Residents of Sengkang West, including homeowners of Parc Botannia Fernvale, are in delightful anticipation of the completion of the new Community Club Fernvale that is to be completed in 2020. The 5-storey community club has about 11,400 square meters of Gross Floor Area to house community and social facilities. 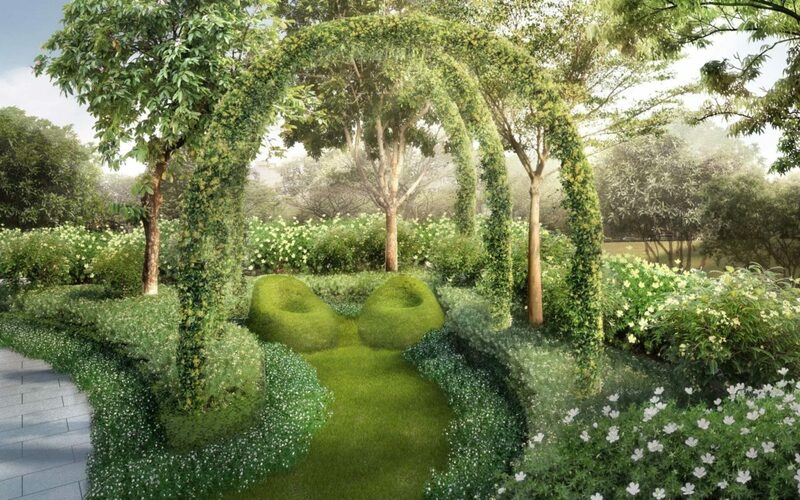 The new Fernvale CC will encompass a childcare centre with an outdoor roof garden, a spacious hawker centre and a wet market. 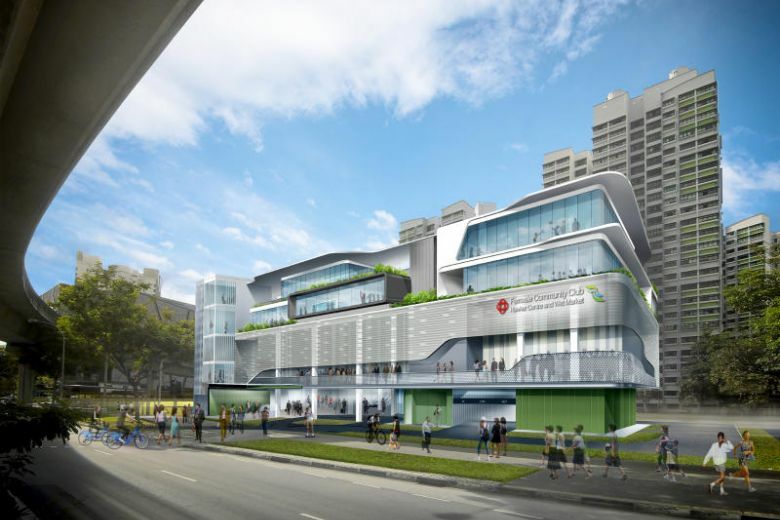 In addition, there will be a large atrium and a variety of activity spaces to foster a closer community experience for Sengkang West residents. 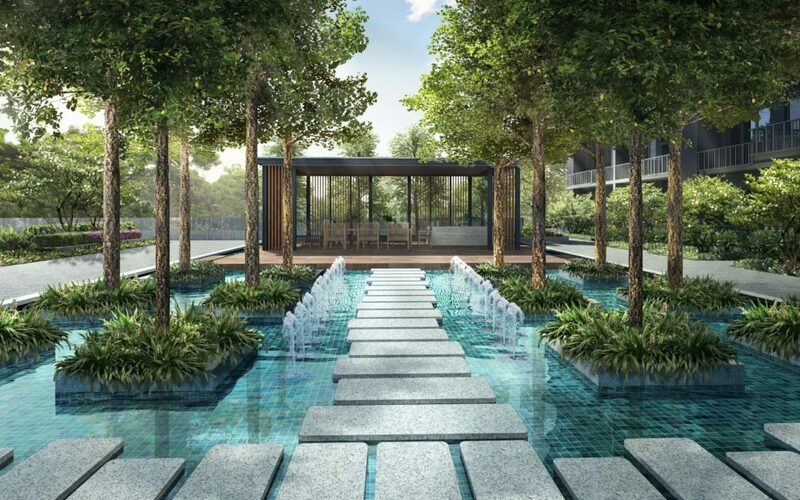 The upcoming community club will be located next to Seletar Mall and is 10 minutes walk away from Parc Botannia condo.